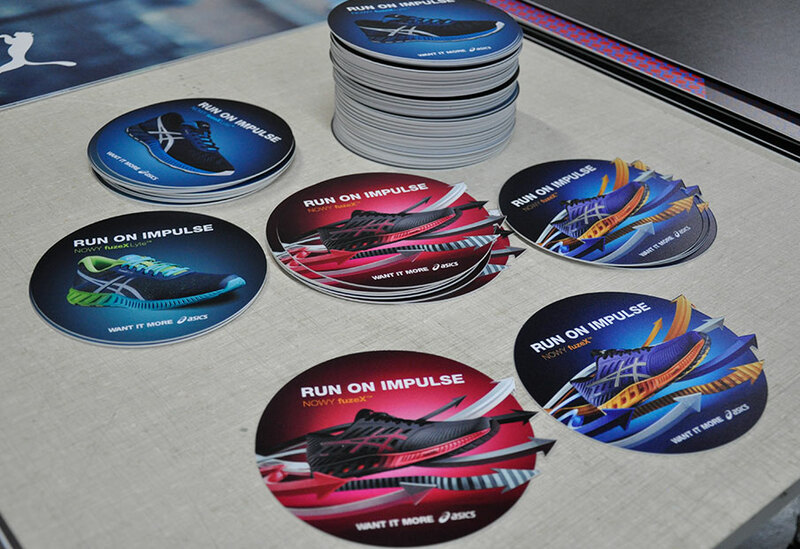 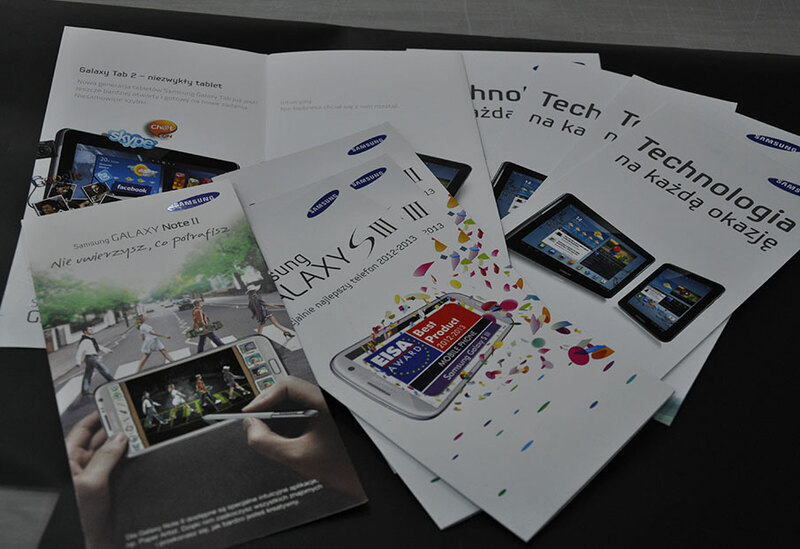 Digital printing is the best solution for low-input realization. 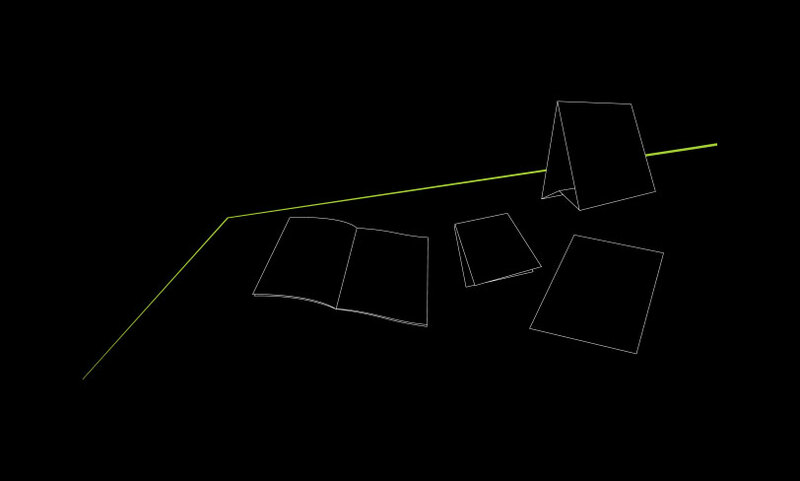 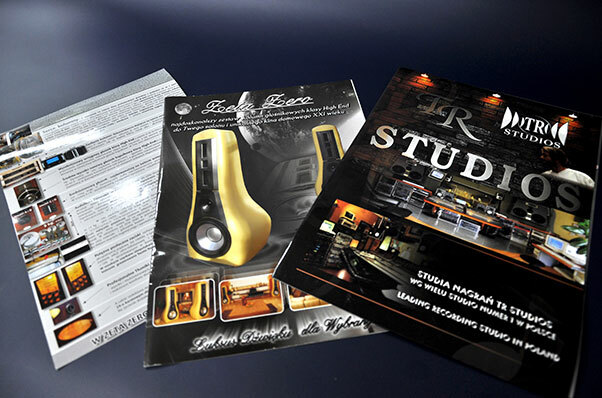 We print on coated and uncoated paper from 80gr - 350 gr to SRA3 format. 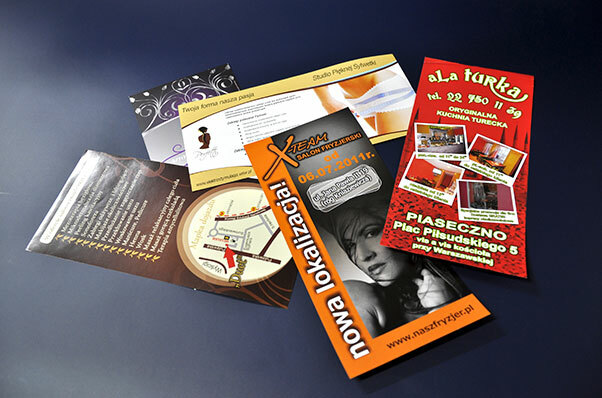 Offset printing dedicated to high-input printing stands up for high quality in accessible price. 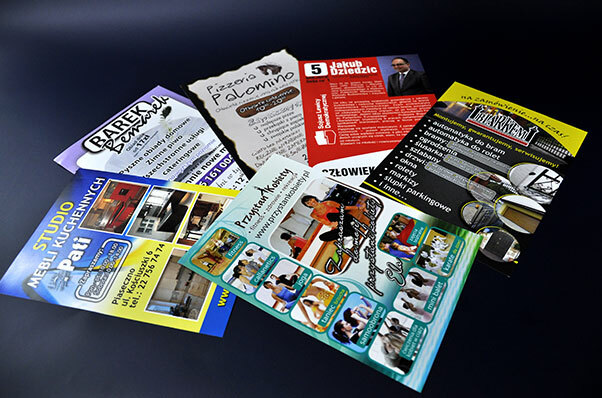 See a list of frequently asked questions and answers about digital and offset printing.